“Our retail recruitment team recently spent time with the young people taking part in Tomorrow’s People Developing Futures course. 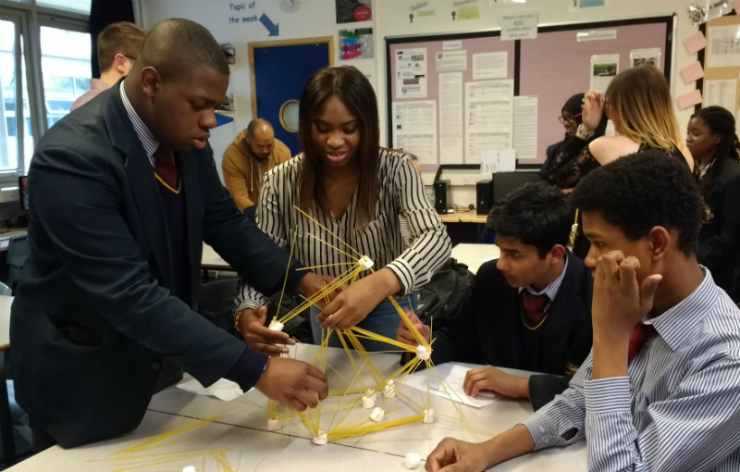 The course is designed to provide support and guidance through 1:1 and group sessions, to raise aspirations and educate and inspire students about the different opportunities available to them after their GCSEs. You might ask, why is a gambling company trying to inspire a group of 15/16 year olds? Particularly as we’re a strictly over 18 establishment. Whilst it might initially seem like a strange collaboration, we have a highly skilled recruitment team who have lots of valuable tips and insight to share. We felt our experience could help young people with any job they went for, even if that means getting messy in the process. Tomorrow’s People help young people to build their skills to meet the needs of local employers and give them the confidence, resilience and motivation needed in the workplace. We’re passionate about the charity’s mission as, at Paddy Power, we believe in giving young people opportunities and that everyone has potential to do a job if they are given a chance. It was important to us to make it clear from the start of the session that it was success was not just about your qualifications, but also your personality and what you can bring to the role. We really wanted to reinforce that some companies will value who you are more than if you went to university. We started off with a warm up of People Bingo – encouraging everyone to talk to each other, find out fun facts and learn about making a great impression. Next up we presented our top tips on how to prepare for (and nail!) an interview – including online applications; CV writing; attending the interview; and starting a new job. The students were really engaged, and they really started to open up and ask great questions. It was also brilliant to see there was genuine interest on the topic, as all young people had chosen to attend the session. 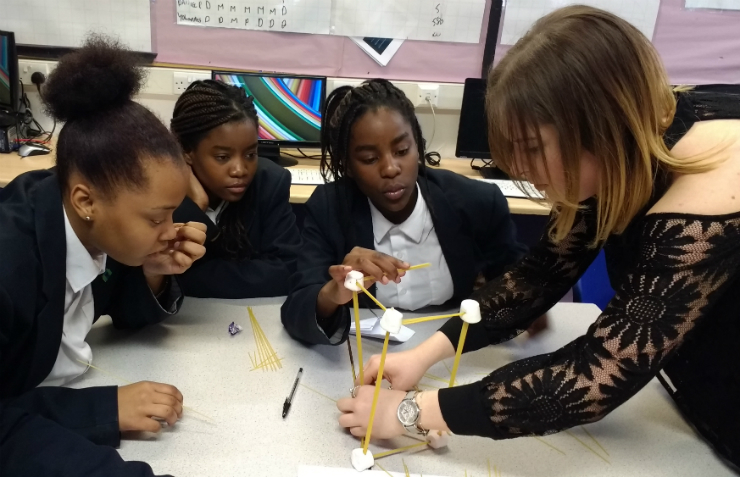 We later split up into smaller teams to do the spaghetti and marshmallow tower challenge and get a bit competitive. We actually use this activity in our retail assessment centres, which some of the students couldn’t quite believe! Spaghetti and marshmallows have never before formed such incredible structures, and I’ve got to say, it was a pretty close call on the winner. Tomorrow’s People is a charity that supports young adults aged 18-24 who face overwhelming barriers to employment. In the UK, an estimated 247,000 people within this age group are not in education, employment or training and are therefore ‘hidden’ from government support. Over the past five years, Tomorrow’s People have successfully improved the skills and resilience of young adults in the UK and given 15,400 access to employment. 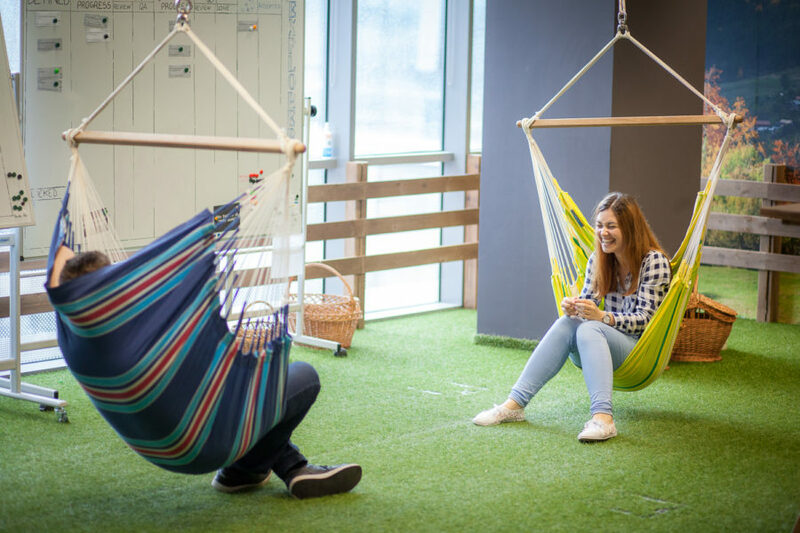 Our funding has helped Tomorrow’s People create ‘youth hubs’ across London which give young adults the skills that they need to secure a job. 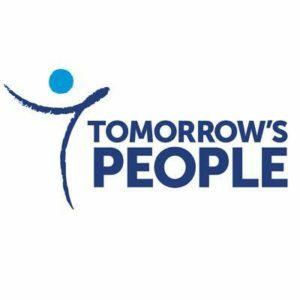 Our partnership with Tomorrow’s People also gives our UK retail business access to a source of talent that is committed, engaged and supported by the charity.